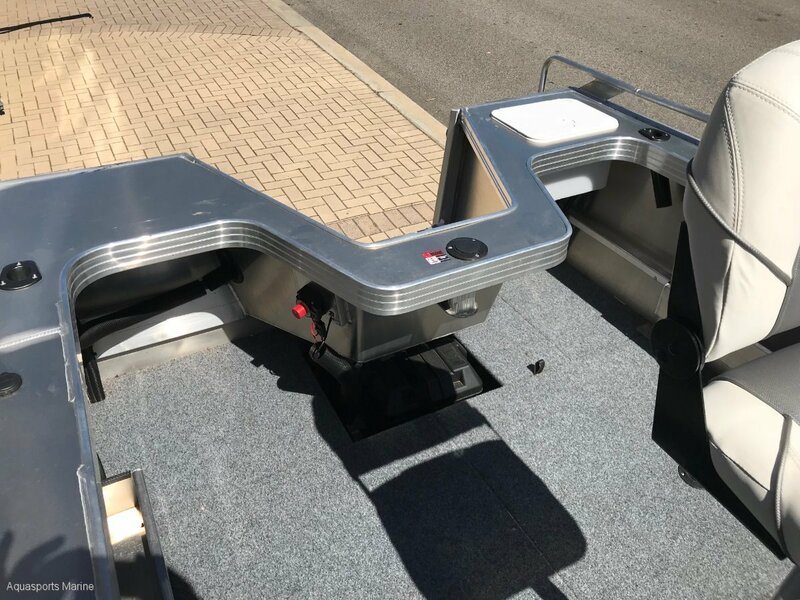 The largest in the Renegade Centre Console Range the 530 Renegade is for the serious fisherman. 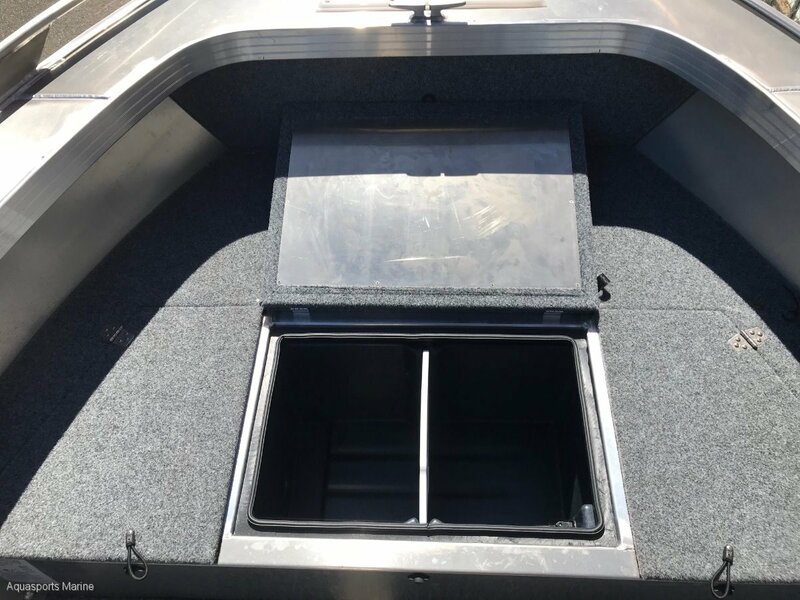 Complete with the Millennium Hull the 530 CC offers a stable efficient ride every time and includes all the bare essentials for a fishing adventure. 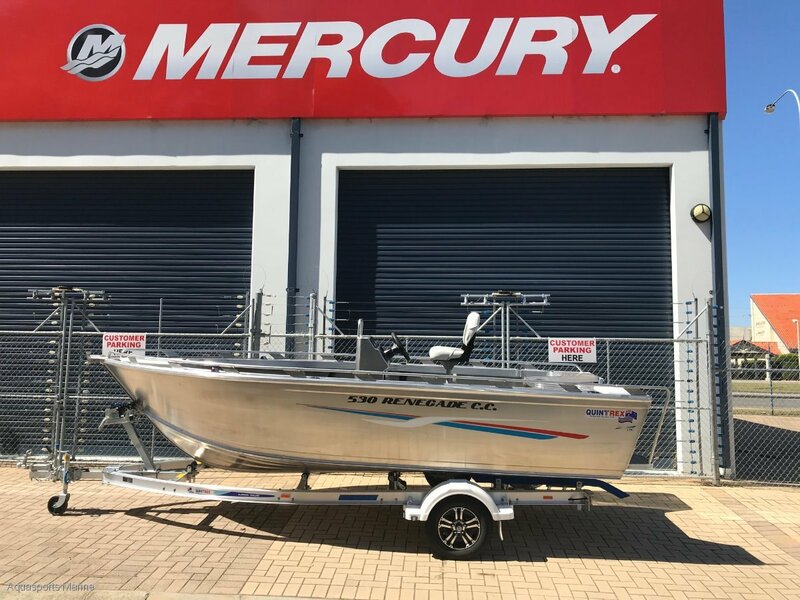 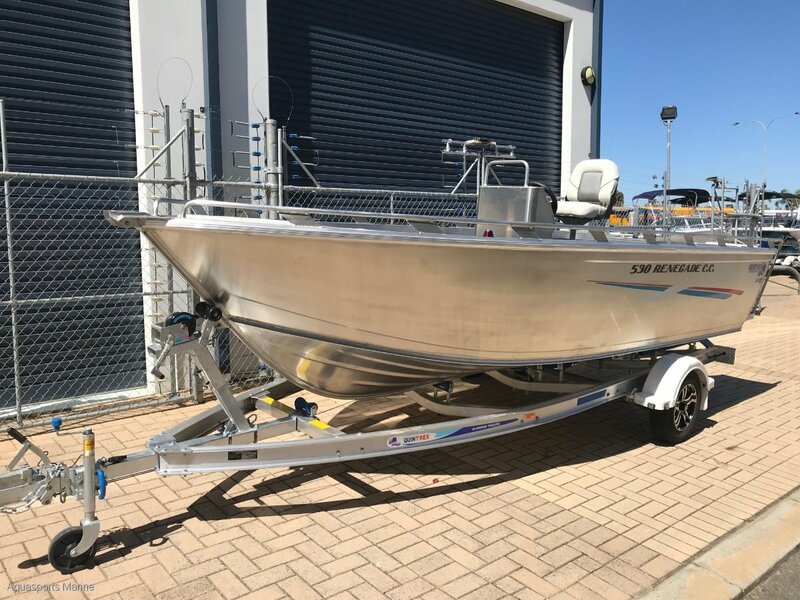 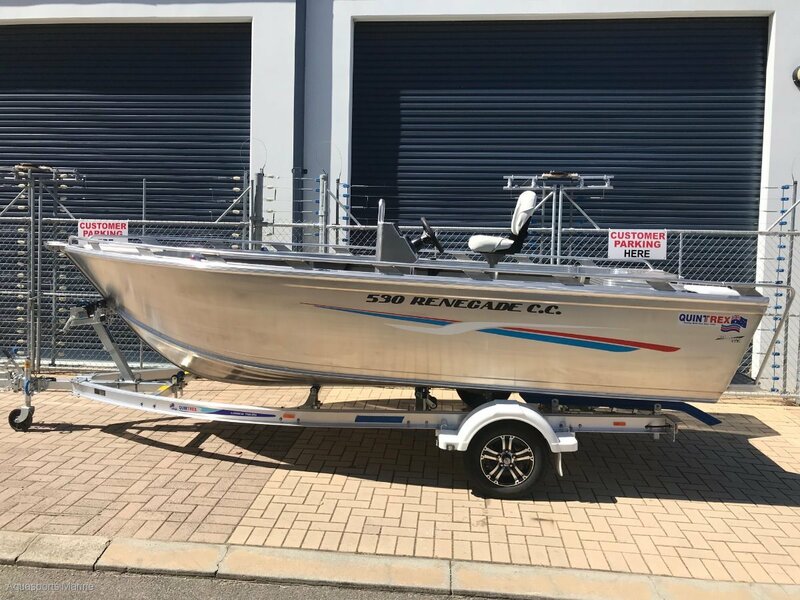 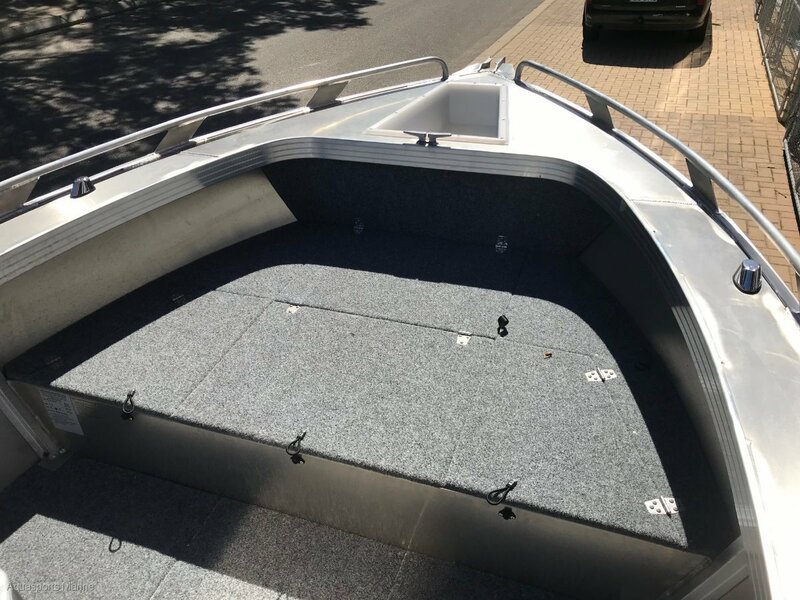 Options available - T Top Bimini, Lowrance Hook 7 Colour fishfinder GPS, GME 27mhz saftey radio, Full Length rails factory ordered, Rear Motorwell upgrade with Live Bait Tank.